Aaaand, JUNE is just 3 days away, and Father’s Day is Closer again! Father’s Day is slowly approaching, day by day, and we still have plenty of time to plan what to make for daddy, go get the materials and then start working. But we pretty much need to start tomorrow, and decide today! (This year’s father’s day will be: June 19th, 2016). And so, I started my investigation to find some of the best and cutest crafts out there that our kids can make and show daddy some love. Because Granpa is double time Father! 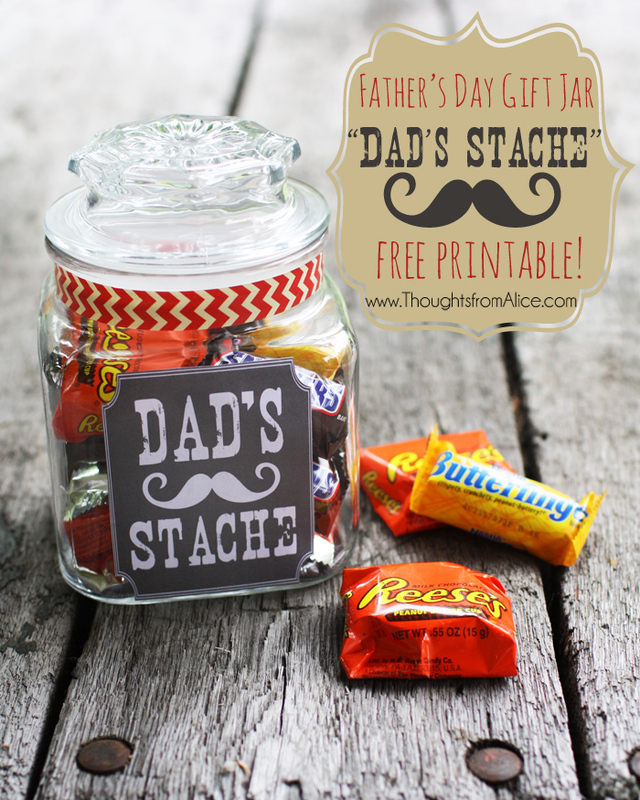 fill the jar and glue the printable! but for the whole family! show pictures of their loved ones! Cool T-shirt and doubles as a toy. For when is daddy’s turn to watch the kids! Because candy goes well with anything! More adorable and easy crafts!